This verdant and varied country boasts immense tracks of unspoiled beauty including tropical rainforest, coral reefs, Pacific mangrove wetlands, dry tropical forests, and even high altitude cloud forests. 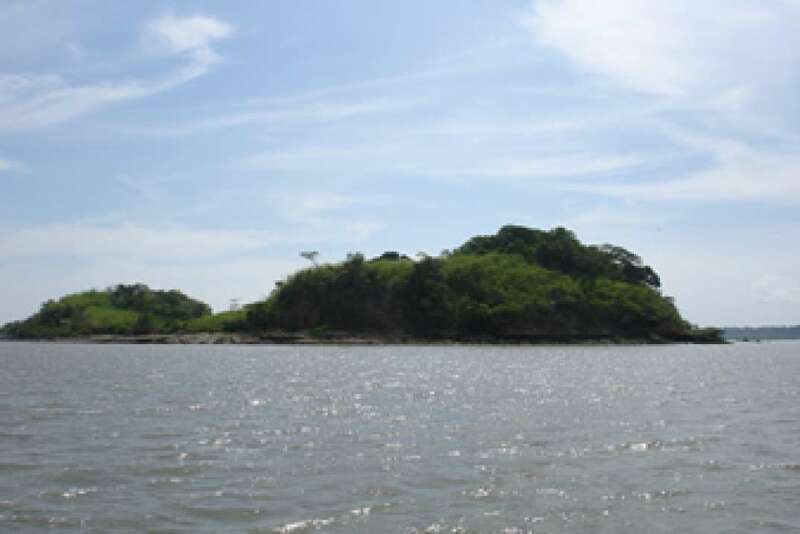 These sprawling ecosystems harbour an incredible diversity of colourful flowers, plan... + Read More ts and a wide array of wild animals, making Panama an excellent location to visit or consider an island purchase. Until recently, the small country of Panama was mostly known for the amazing feat of engineering connecting the Atlantic and Pacific Oceans, the Panama Canal. 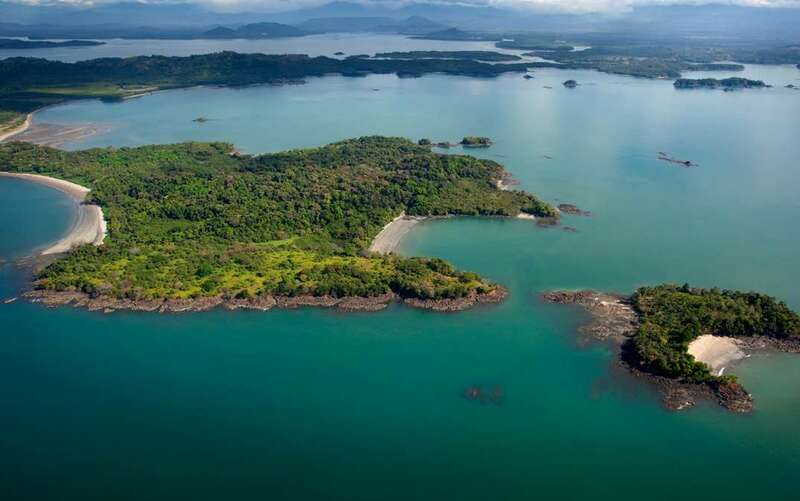 Island enthusiasts, however, have known about this unspoiled region for years and Panamanian government has been cutting red tape rapidly in order to attract investors. Offshore opportunities are expanding in Panama, a country whose currency is the US dollar. 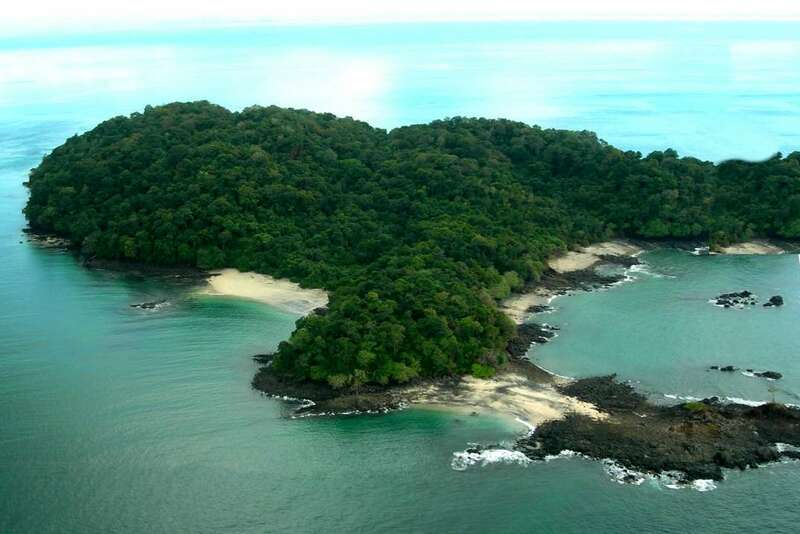 The Bocas del Toro archipelago has a multitude of cays and islands for sale. 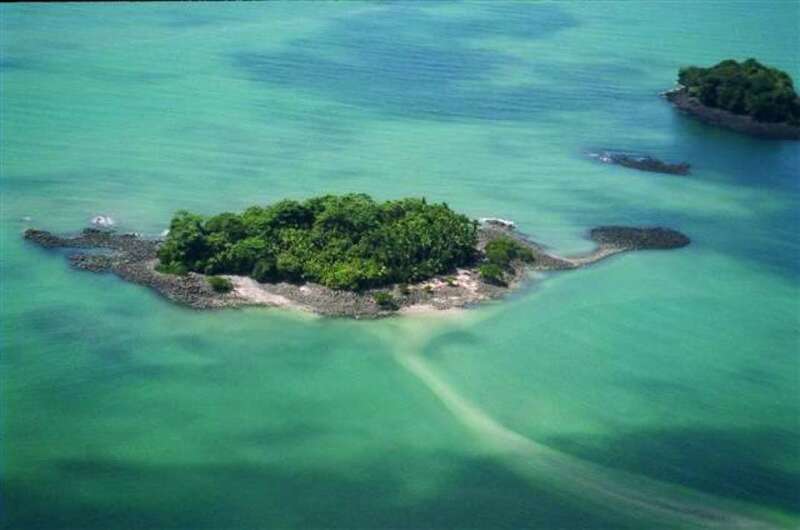 The island landscapes are typically lush and forested with sandy beaches. There are few limitations on what foreigners can buy in terms of real estate in Panama. 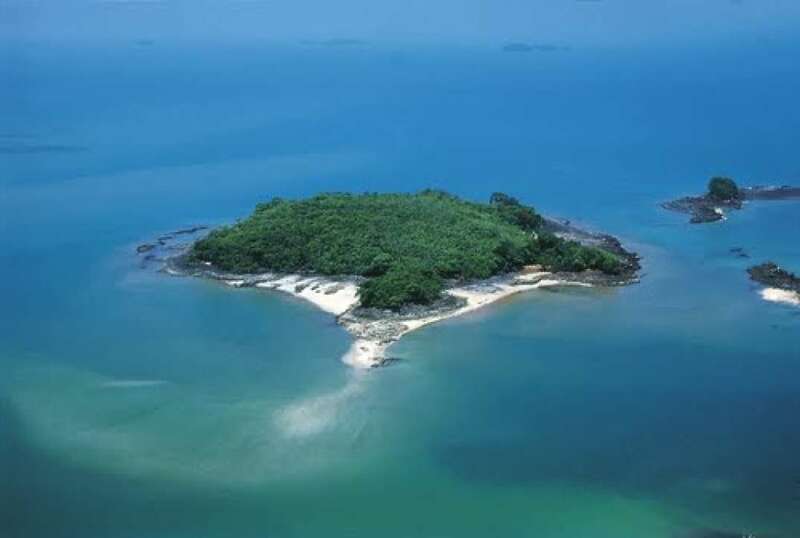 Property within six miles of international borders is out of bounds, and there are restrictions on some island and waterfront property unless it is situated in one of the Tourism Zones. Beachfront properties must provide a right of way. Building over the water also requires a permit with a special concession from the maritime authorities and the Ministry of Finance. The different categories of land and locations make it necessary to engage professionals for more detailed information. Laws for islands, coastal areas and areas near national borders can be very different from the mainland. When doing business in Panama, it should also be noted that contracts in English hold no legal weight in Panama. A real estate contract written in English carries no legal weight and is generally not recognized. All contracts for property must be in Spanish on a formal public deed, and signed before a public notary, in order to be legally enforceable and to be filed at the Public Registry. In Panama, there are two very different ways to buy real estate. The first is the straightforward purchase of titled property. The second way is called Rights of Possession (derecho posesorio). Buying titled land entails a process similar to the United States. Rights of possession are like squatters or concession rights. Ultimately, there is only one way to acquire property in Panama to the fullest extent of the law: titled land. Rights of possession are not titled land. Panama has a reliable Public Registry system that maintains a record of all titled properties throughout most of Panama. Information regarding titled properties is readily available through the Public Registry, and is a fairly routine process to undertake through due diligence. Your attorney can search for title, along with any liens. A lawyer can also verify that the person selling the property is the actual owner. Public property can rarely be owned or titled outright. It’s in cases such as these that it might be possible to obtain "rights of possession" as an alternative to title, permitting one to acquire a right to possess based on the occupation and use of a certain area of land over time. This would be similar to a rancher buying grazing rights in a national park in the U.S. With private islands, it’s difficult or impossible to convert rights of possession to a titled property. 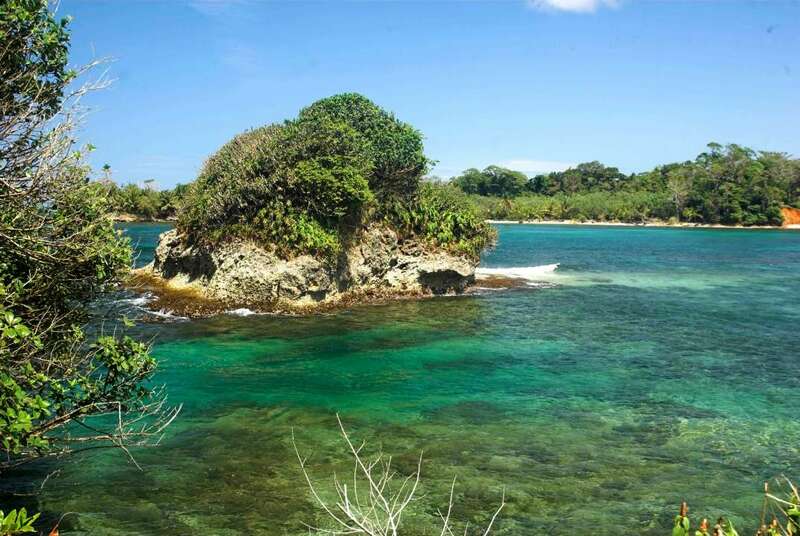 In areas like Bocas del Toro, some of the land is government land and can only be owned through limited and complicated exceptions. 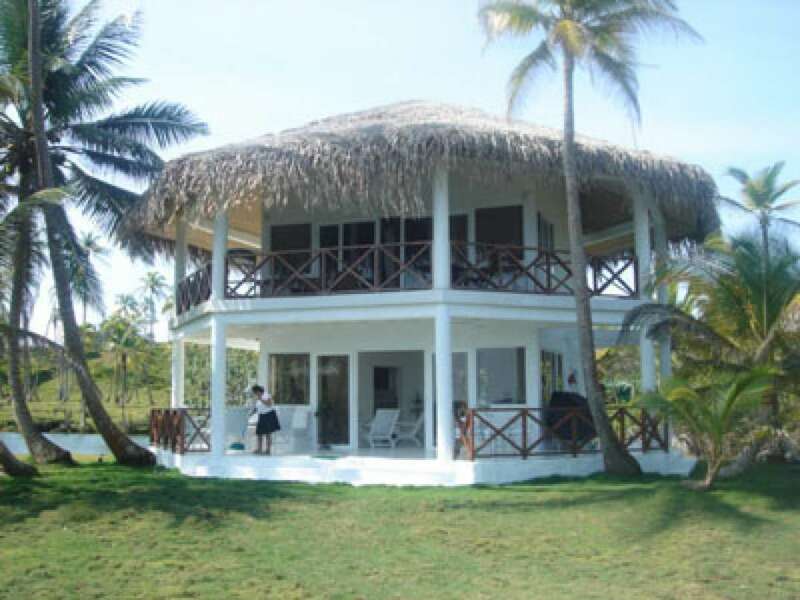 Much of the property in and around Bocas del Toro, beachfront properties, islands, and areas in agricultural and special tourism zones, are government-owned. In some cases, families hold titles from many generations back and obtaining rights of possession might be possible, but the buyer would still have to pay for the land when and if, he obtained the title. This is a risky method of acquiring real estate.